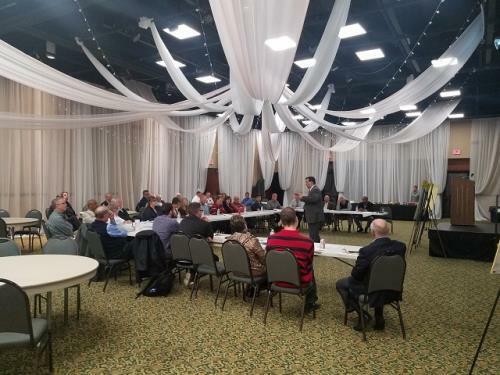 The Cleveland Vision 2030 Committee held its first meeting on February 28. The meeting was held at the Museum Center 5ive Points and was led by Cleveland City Manager Joe Fivas. The mission of this committee is "to help our elected officials establish a clear framework of goals and priorities for the next ten years based on the committee’s recommendations." The Cleveland Vision 2030 Committee will meet on a monthly basis thru December of this year.